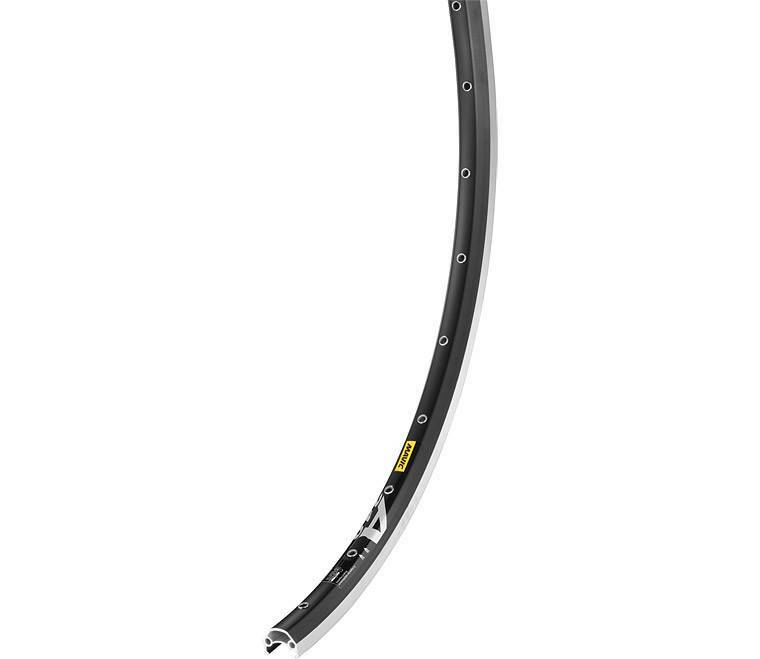 Mavic's strongest road rim, designed for the touring and trekking crowd. This rim is versatile and will stand up to all your needs. 24mm wide with double eyelets to further increase the strength.